Shot: January 6th to January 15th. 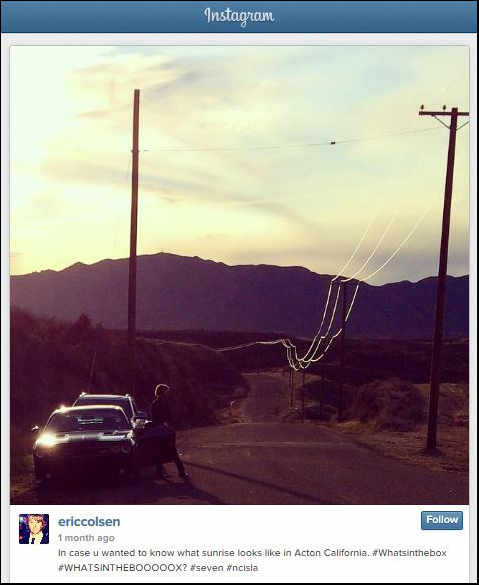 What is CBS telling us: Callen and Sam are kidnapped when they follow an anonymous tip about a missing NSA agent. When the team discovers they are nowhere to be found, they realize it could have been a trap set by terrorists, on NCIS: LOS ANGELES, Monday, Feb. 9 (9:59-11:00 PM, ET/PT) on the CBS Television Network. What we think is happening: Unlike the last few weeks, Kensi and Deeks are all over the press photos and at least have some dialogue in the preview/sneak peeks. Good news there. 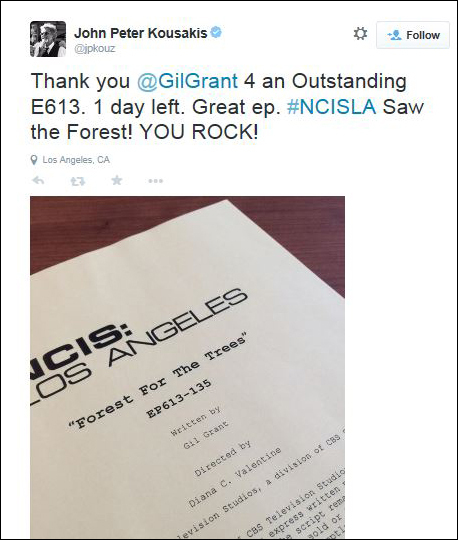 A missing Callen and Sam hopefully means Kensi and Deeks leading the rescue charge. Ayman Samman as Middle Eastern Man (Real Samir). Played Rachmed Santoso, the Indonesian arms dealer with terrorist ties who was killed early in the “Red” Part One episode. 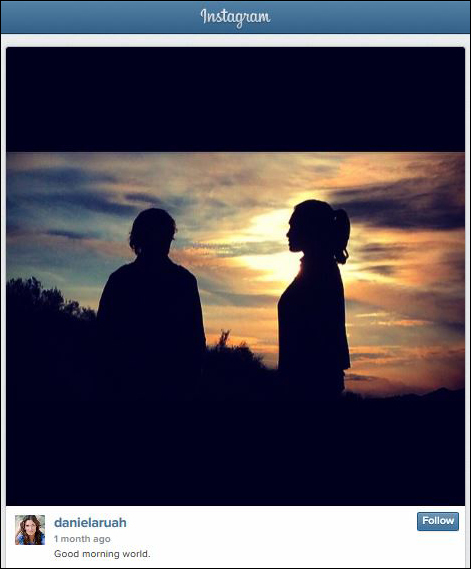 Kensi explained the Red Team concept to Deeks, and the audience at home, at the Santoso crime scene. “Search and Destroy”, “Brimstone”, “Missing”, “Burned”, “Special Delivery”, “Disorder”, “Deadline”, “Partners”, “San Voir” Part One, “Skin Deep”, “The Chosen One”, “Resurrection”, “Recovery” and “Windfall”. “Lokhay”, “Fallout”, Three Hearts” and “The 3rd Choir”. Happy to see some Action!Deeks in those photos. Script photo and kind words from John Peter Kousakis. 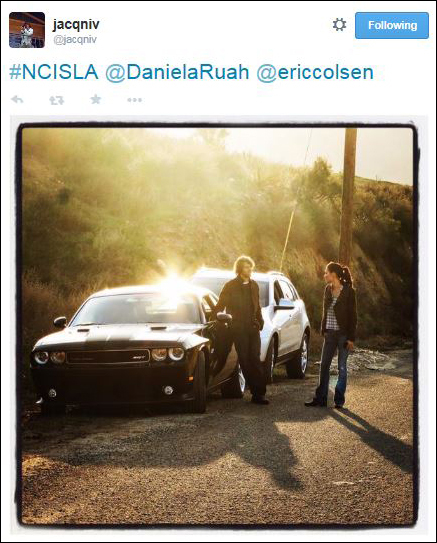 Deeks, Kensi, Sam’s car and Kensi’s SUV. The “What’s in the box” comment probably has something to do with the movie “Se7en” which was shot in this area. Beautiful sunrise photo before shooting. @jacqniv, the Twitter account of the program’s staff photographer, usually has some exciting behind the scenes photos posted the day of the episode (especially if there are explosions). Oh, it is all cheeky banter until someone forgets the screwdriver. All business as Kensi, Deeks, Eric and Nell brief Granger and Hetty on the disappearance of Callen and Sam. Callen and Sam wake up with some rats after being attacked. Not the best way to start the day. You can read more by Tess DiCorsi HERE. A new clip was added by Yahoo TV – Action!Deeks in action.